The imported sensor and pneumatic implementation mechanism makes the work reliable and the maintenance easy. The implementation of filling and measure adopt the imported stainless steel, which make it use for a long period. The filling position controlling system make the production process smooth without the interruption of operator. It has the advantage of smaller floor area, convenient operation and plastic coating. The predetermined printer interface can print the cumulative total of the number. 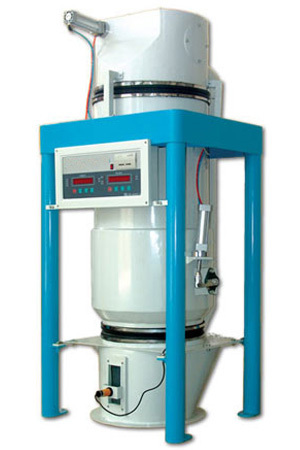 Looking for ideal Flow Scale Machine Manufacturer & supplier ? We have a wide selection at great prices to help you get creative. All the Rice Scale Machine are quality guaranteed. We are China Origin Factory of Grain Scale Machine. If you have any question, please feel free to contact us.